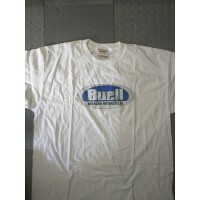 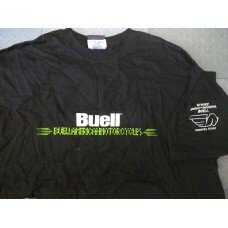 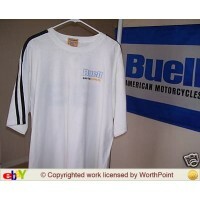 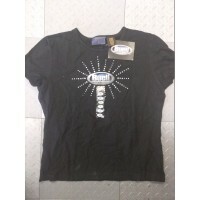 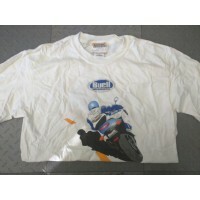 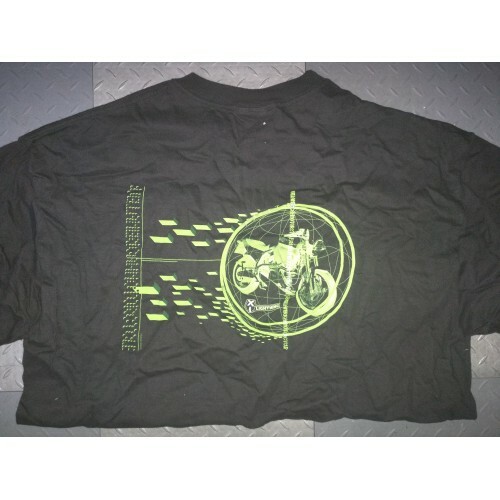 These are heavy Men’s Hanes Beefy T-shirts that came from Stubbs HD/Buell in Houston and has their name on the sleeve as shown. 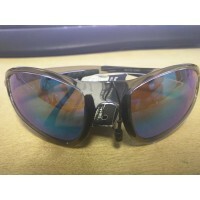 Sunglasses - Firebolt Goggles - Gray.PN: 99723-03BX Gray - 99203-02BX Blue (more purple). 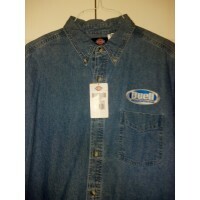 Frames are..
One of my favorites, I still have several in my closet.Heavy long sleeved button down men's denim sh..